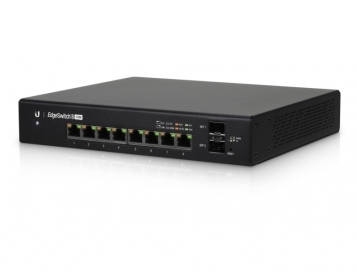 The Ubiquiti EdgeSwitch 8 Port PoE Switch - ES-8-150W is capable of up to 10Gbps non-blocking throughput with simultaneous connections on all ports with 0 packet loss, this is an excellent entry level switch perfect for edge communications within a small business. We recommend this EdgeSwitch is used in deployments with UAP AC LITE, AC LR and UAP AC PRO with very limited use of the UAP AC EDU due to the 150W maximum output. 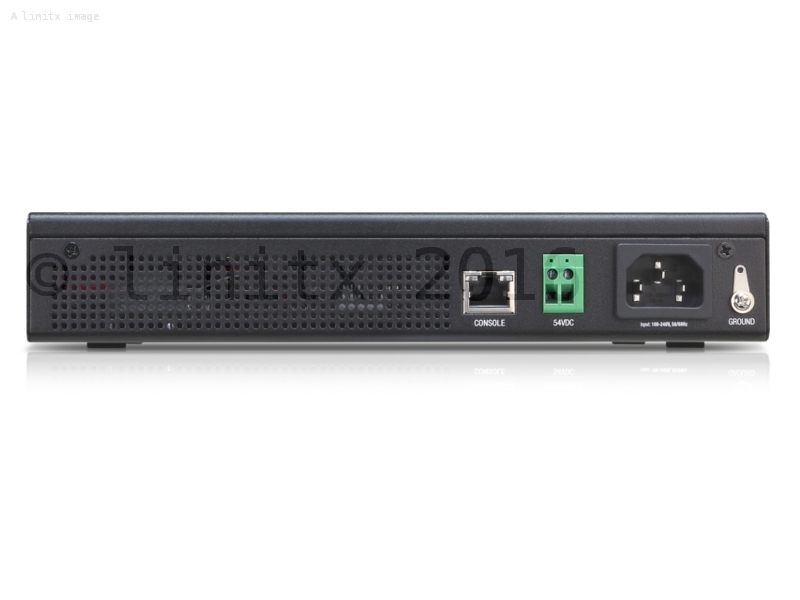 If 8 ports just aren't enough, then check out the Ubiquiti EdgeSwitch ES-24-250W with up to 250W power output across 24 ports. Convenient PoE+ Support - The EdgeSwitch features auto-sensing IEEE 802.3af/at (48v Unifi Compatibility with no config needed) and 24V passive PoE to power multiple devices on the network. Very solidly built product. Installed without any issues and is happily providing power for a couple of Unifi Access Points and a G3 camera. Huge number of options, well presented in the GUI. 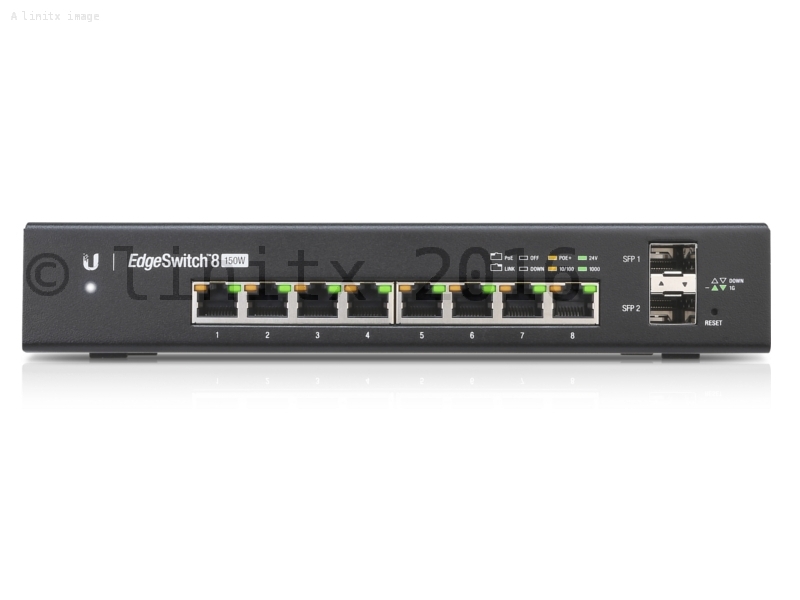 Only negative is the high price for an 8 port POE switch, although if you have a mix of passive and 802.af requirements then it's one of the few options available. 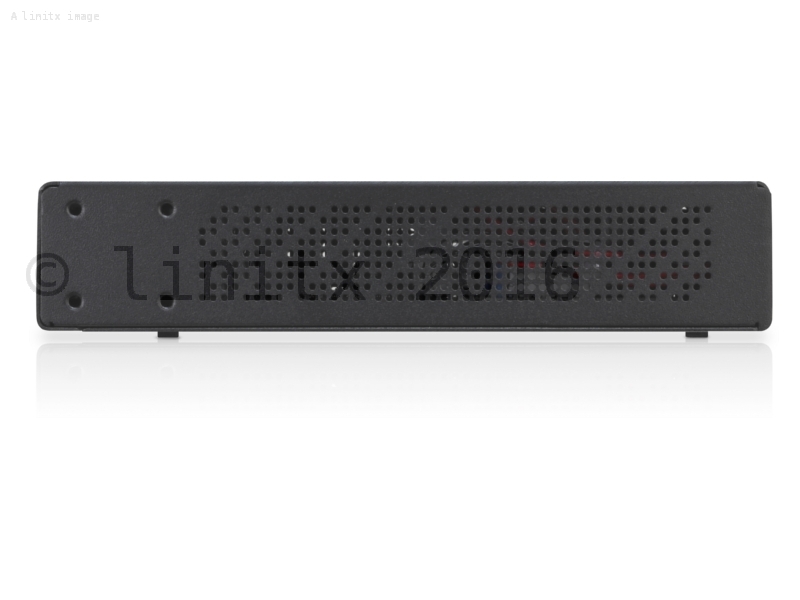 This is a good L2 switch with all the features that I would expect from such a product, but with the addition of PoE+ and passive PoE. It fills a very particular niche and does it well. Not sure I'd trust it for L3 forwarding or anything particularly onerous, though.